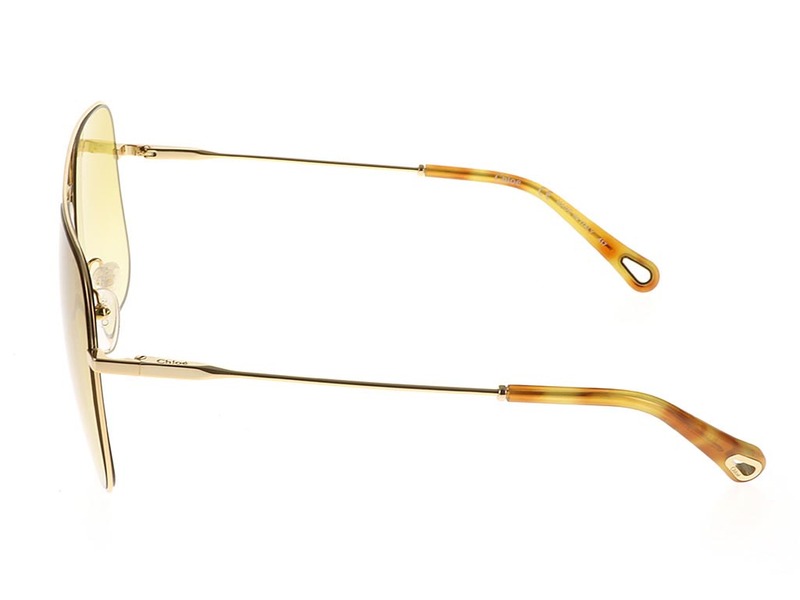 Chloe CE140S are sleek square sunglasses, created with a refined frame offering a stylish sense of femininity. 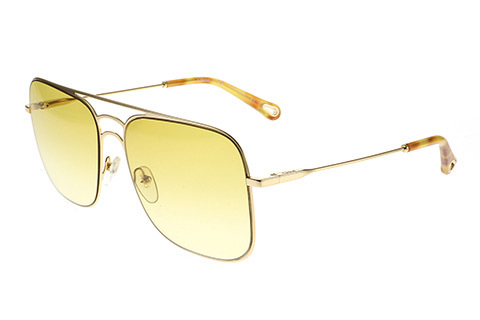 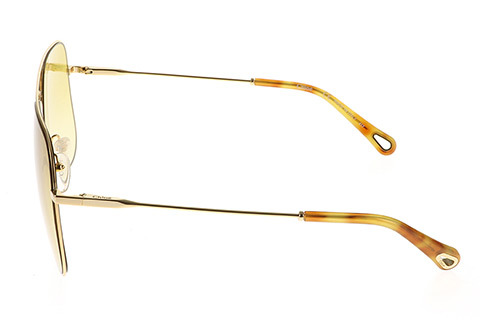 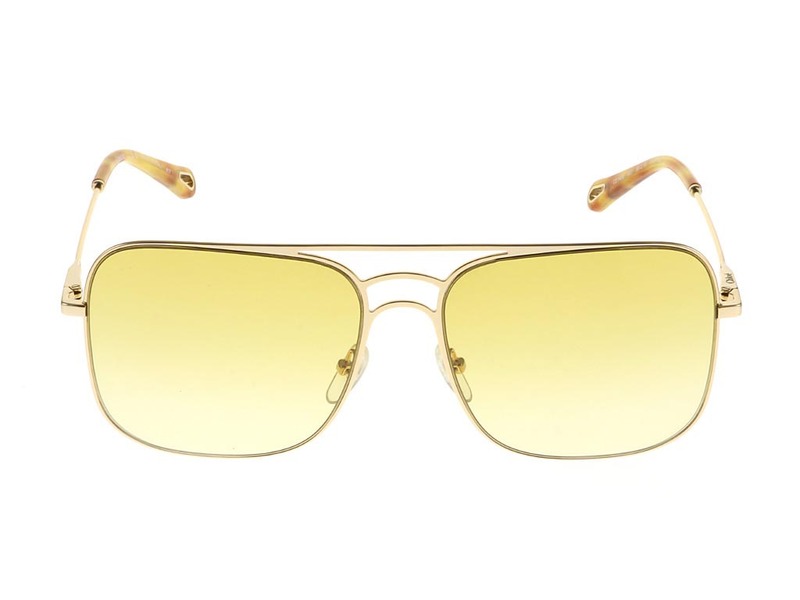 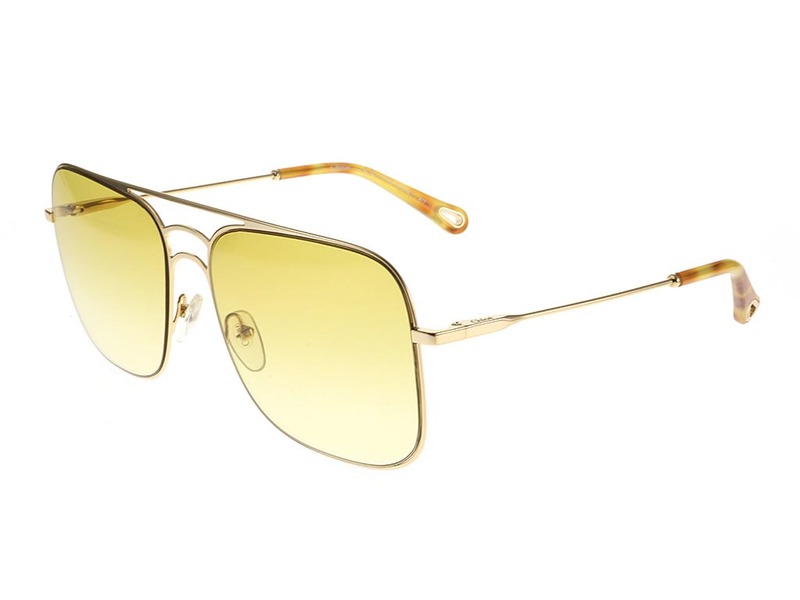 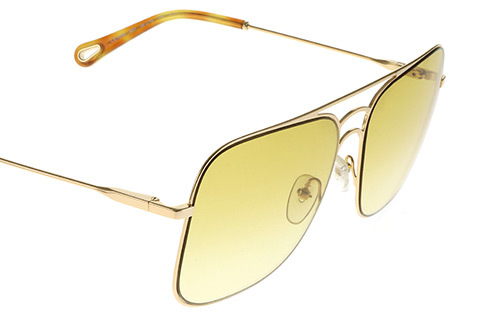 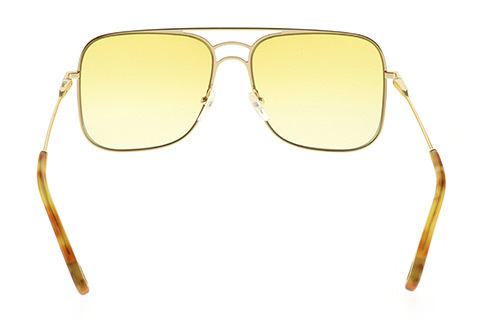 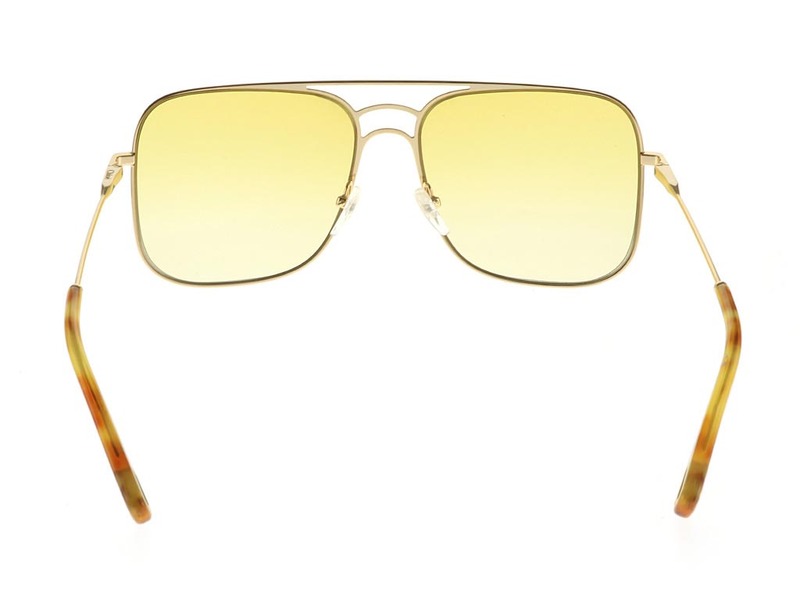 Made from gold metal, the frame of these Chloe sunglasses features square rims, with the added flourish of an aviator-style brow bar and double nose bridge. 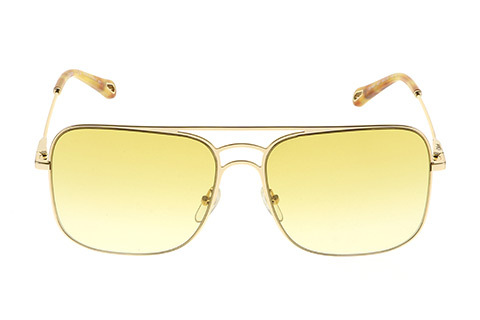 Offering a contemporary look from start to finish, these gold frames are finished by 100% UV-protected yellow lenses that create a subtle and engaging blend across the model. 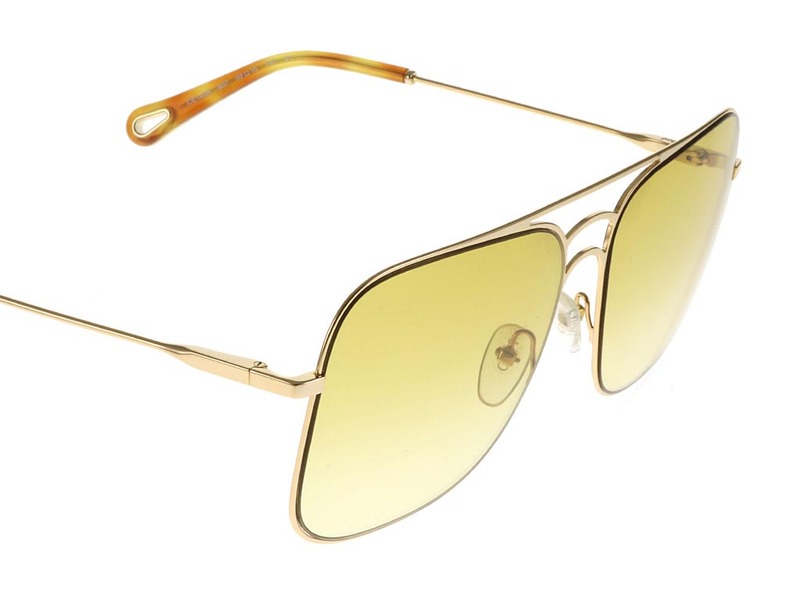 Enjoy the guaranteed cheapest UK price when you buy women’s sunglasses online at FeelGoodContacts.com.